Text message marketing is perfect for event promotion. Not only is it a great way to measure attendance prior to, but it can also help encourage engagement once they arrive. If fans are bored at your game, chances are they will leave early and/or not spend nearly as much money on concessions or merchandise. On top of that, they might never return. It’s not just about the game, it’s about the experience. Offer fans great incentives with text message marketing, and they’ll be loyal fans for life. Usually the concession stands are incredibly popular at sports events. But, chances are, the food isn’t cheap. A beer alone can cost you up to $12, depending on where you’re at. Because of this, people will hold off making purchases. They can’t afford to throw away that much cash. Encourage fans to text in for a free beer or nachos. In between innings or quarters, the promotional crew for the home team will host fun activities on the field. Usually, these events are catered towards children, as a way to keep them entertained throughout the game. Encourage parents to text in for a chance to meet the mascot, or throw the second inning pitch. Either way, this keeps families interested, engaged, and entertained. 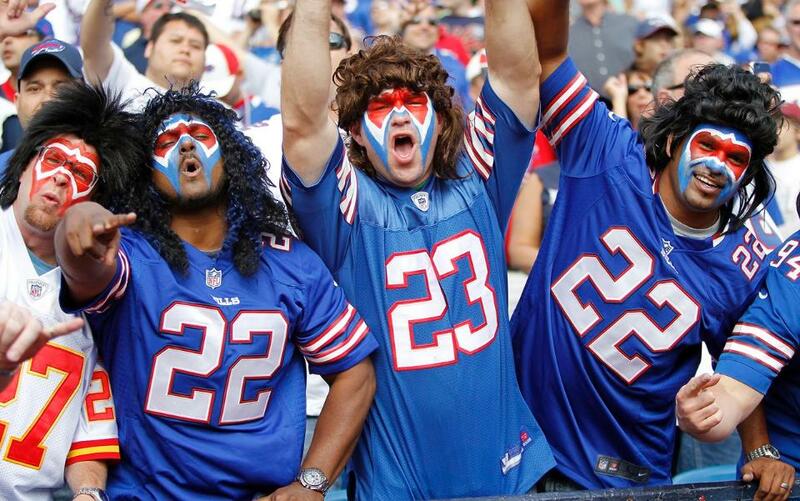 Fans are fans for a reason – they’re usually pretty diehard when it comes to their favorite teams. Allow attendees to vote for MVP, or best play of the game. Then, one lucky voter can come on the field after the game and meet the player they voted for. Most fans would give anything to meet one of their favorite players, or better yet, the whole team. This is probably the best incentive to offer when they first arrive. This will encourage them to subscribe to your list, as it doesn’t get much better than a live meet and greet. Ready to get started with one of the best text marketing companies around? Give us a call at 1.800.688.6290.